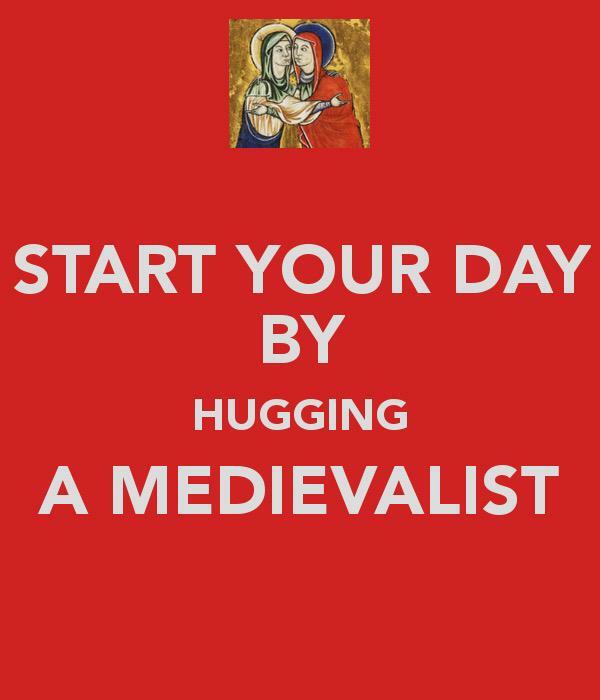 It’s International Hug a Medievalist Day! A griffin hugging a hog. The Ashmole Bestiary, England, 13th century. Bodleian Library, MS. Ashmole 1511, fol. 15v. From discarding images blog. Don’t forget to give a medievalist some love on this special day.